Orange County Speedway will come to life for the 2019 season with the biggest race of the season as the CARS Tour comes into town with a $30,000 to win feature for Late Model Stock Cars on Sunday, April 7th. Following the CARS Tour race, the PRA Tour will make their first stop of the season with the Southern Modified Racing Series, PRA Super Late Models, SouthEast Limited Late Models, 602 Tour Super Limiteds, 602 Tour Modifieds and the Allison Legacy series on Saturday, April 13th. The Orange County Speedway regulars will finally get to take to the track on April 27th for their first race of the season. 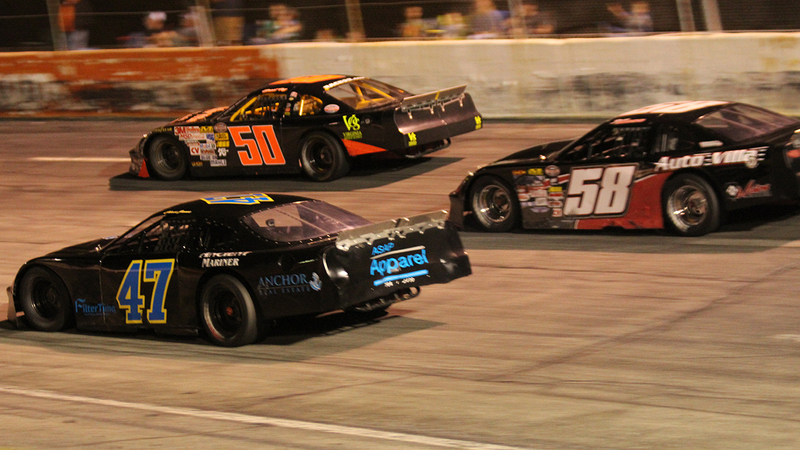 The Late Model Stock Cars and Limiteds will headline the night with all divisions in action. The CARS Tour returns on August 24th with Late Model Stock Cars and Super Late Models and the PRA Tours return on September 14th. 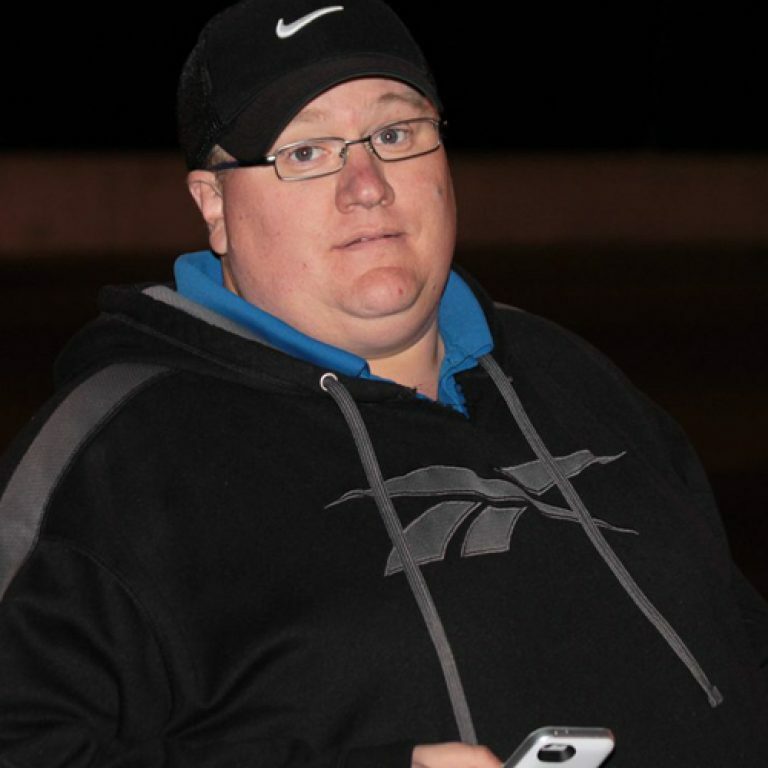 One of the highlights of the season will be the Donnie Carver Memorial race. A special 50-lap Limited Late Model race on September 28th with an increased purse that will draw many Limited Late Model teams from the region to the track. The race in 2018 was won by Gary Young, Jr. with a great last lap pass of Jonathan Cash. Another highlight will be Billy Purnell Night on October 12th. The race will feature a 40-lap special for the Charger division. Championship night will close out the season on October 26th with a special Halloween themed night for the fans with trick or treating for the fans.